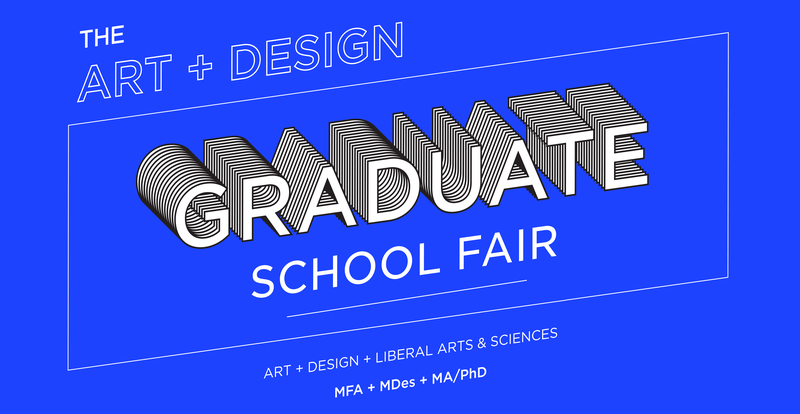 The Art & Design Graduate School Fair - SchoolFinder.com! OCAD University hosts Toronto’s biggest art and design graduate school fair on October 4. Are you considering graduate school to advance your career, deepen your practice or extend your research interests? This is your chance to learn more about MFA, MDes, MA/PhD programs throughout Canada, the U.S. and Europe. Meet representatives from more than 20 of the best art and design universities and get the answers you need about funding and more at our Expert Panel Sessions. Attend this free event on October 4 from 11 a.m. to 3 p.m. at OCAD University, Great Hall, 100 McCaul St., 2nd Floor. Explore a variety of options: bootcamps, MOOCs, certificates, badges, and more! Our panelists hold advanced degrees and are involved in alternative learning pathways. Learn about the merits, drawbacks and questions to keep in mind when considering learning outside of formal structures.